It may seem daunting to post a large item like a bike. But don't worry, it's actually quite simple if you follow a few golden rules and use a courier service. You'll need a basic tool kit and a suitable box and packaging materials. Dig out the original packaging or head to your local bike shop for a cardboard box that's big enough to package the bicycle and get hold of a roll of bubble wrap and some strong tape for packing. This isn't as difficult as it might sound. In order to get the bike into the box, you're going to have to remove a few components and then make sure you package them separately to keep them from getting damaged. Remove the handlebars and wrap them securely in bubble wrap. Remove the pedals from the bike frame and wrap separately in bubble wrap. Remove the wheels using the quick release lever or axle, then place a piece of thick cardboard between them before wrapping well in bubble wrap. Bubble wrap is ideal for wrapping a bike for posting as it protects the frame and stops any components from rubbing against each other and scratching the paintwork or otherwise damaging the frame. Make sure you add an extra layer of padding wherever this might be the case. You'll need a minimum 5cm layer of bubble wrap to adequately protect the bike. Box up any separate small items so they don't rattle around the box or, worse, get lost in postage. Tape this box securely using a good quality tape for best results, and don't forget to put it in the box with the bike frame. Once the frame and components are properly wrapped, you'll need to package the bike in a suitable box. If you have the original packaging, that's obviously ideal, but your local bike shop should be able to provide you with a decent box. It needs to be large enough for the bike, strong and preferably undamaged. Also, ask them for any unused packaging materials like polystyrene blocks to stabilise the bike once packed. 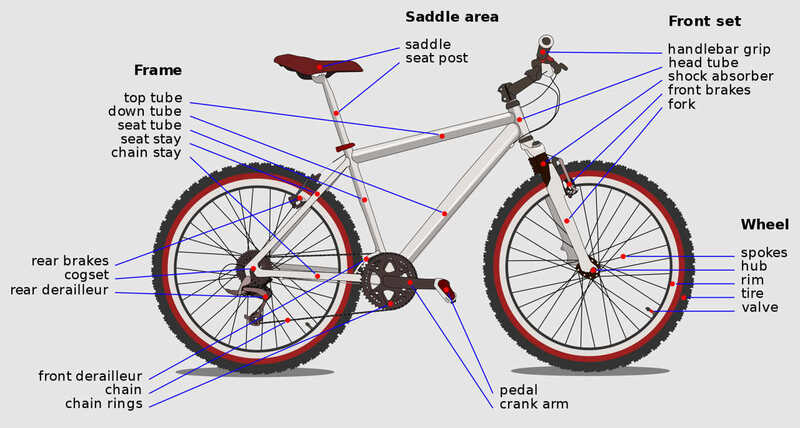 Carefully lift the bike into the box with the components you removed and packaged separately. Add polystyrene blocks to keep the bike from shifting around and secure well with good quality parcel tape. The major problem with posting a bulky or large item like a bike is the difficulty in getting it to the post office. That's why you need to use a courier service who can pick up the item from your door. You'll need to accurately measure the length, width and height of your package using a tape measure, and then put it on the bathroom scales to find out the weight. You'll need to make these measurements as accurate as possible - if you underestimate you may be charged extra, so measure and weigh at least twice. Now input these details into the online booking form to receive your quote for shipping. 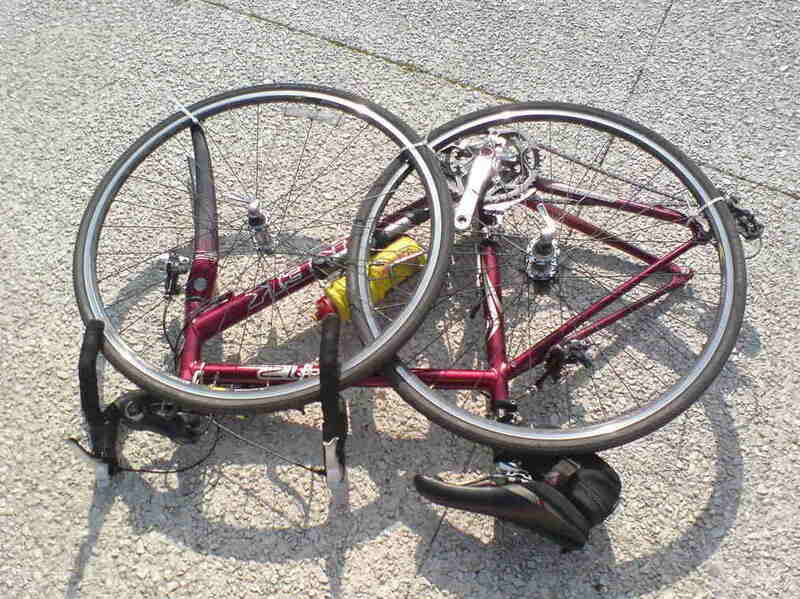 The recommended service for sending your bike is the ParcelForce UK Large Parcel service. It's fast, easy, convenient and you'll have the peace of mind of knowing that your bike has been shipped door to door.